Being long here in Kyrgyzstan, I got the chance to experience the Kyrgyz culture… diving deeper into their world… to see their way of life and trying to look at life from their point of view. Living quite sometime in Karakol town on the eastern part of the country, I got lucky to know some guys from a local tour guide company called Ecotrek. They got attracted by my travel stories, photography and videos about my journey in Kyrgyzstan and it was really a good opportunity to know these people since they’re local people who know a lot about their mountains and have great contacts all over the country. They helped me getting great ideas on my filming here in Kyrgyzstan. By using their contacts, I also get to know a local man who live in the mountain with his horses, who is also a guide taking tourists for multiple days tour on horseback through the Tien Shan Mountains. 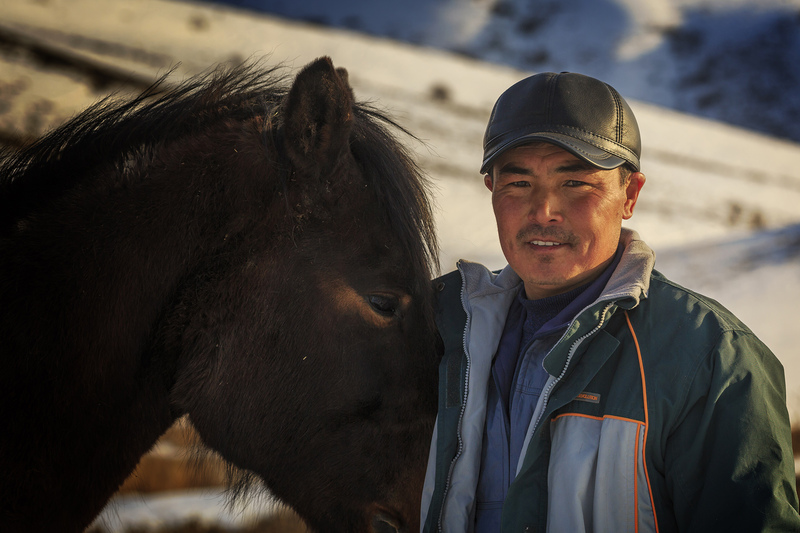 His name is Almaz, a good hearted guy, down to earth who taught me a lot about horses and the connection of the Kyrgyz people with their lovely companion, the horse. After I completed my journey on skis and snowshoes in the Tien Shan Mountains on the eastern part of the country, I decided to pitch my tent near his house in the mountains, far from civilization. He live with his family here at the foot of the Tien Shan, owning many horses and a taigan breed dog… one of a type of dog who doesnt fear the wolves… a wolf hunter. He was so kind to let me into his home, into his family and getting to know them and see their way of life taught me many new things. Having a close relation with animals gives us a different perspective looking at life. Being a horse master, he takes care of his horses and they have mutual relationship. His horses depend on him as much as he depend on his horses. 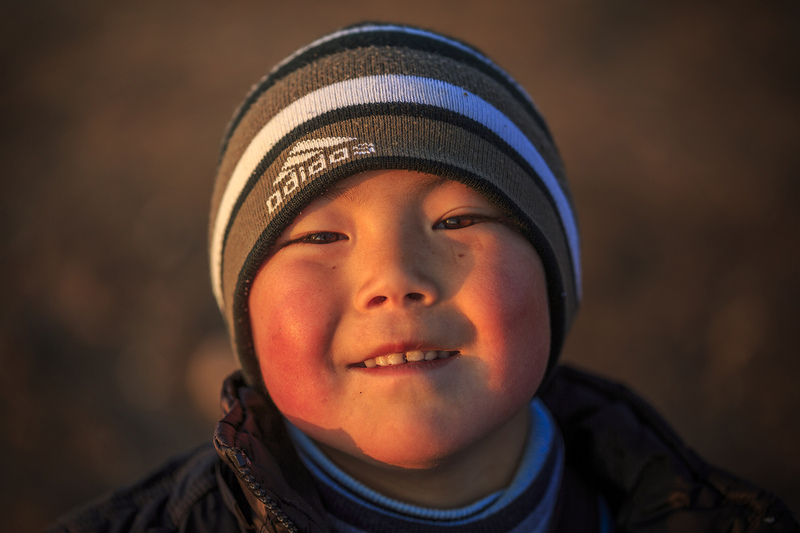 He continues the lifestyle of his ancestors, the real Kyrgyz people who live the nomadic life in the Tien Shan mountains for thousands of years. He took many tourists, mainly Europeans and Russians to the mountains of Tien Shan on horseback between 1-10 days trip. 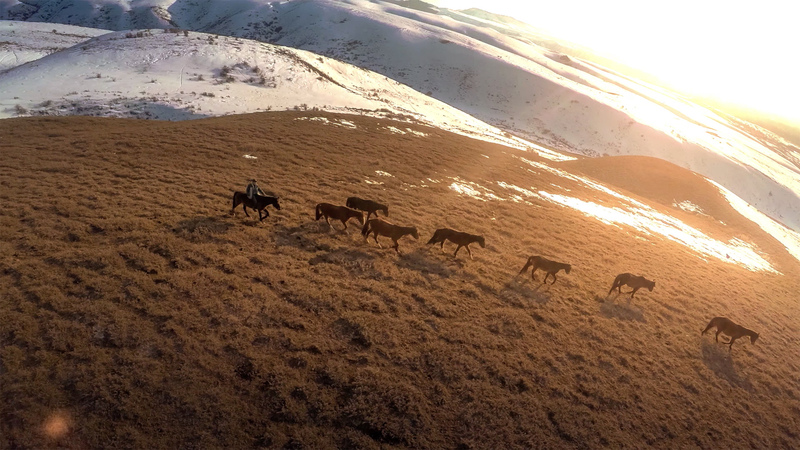 He uses his horses as a transport to get to the mountains, the carpark in his home is filled with horses instead of cars. 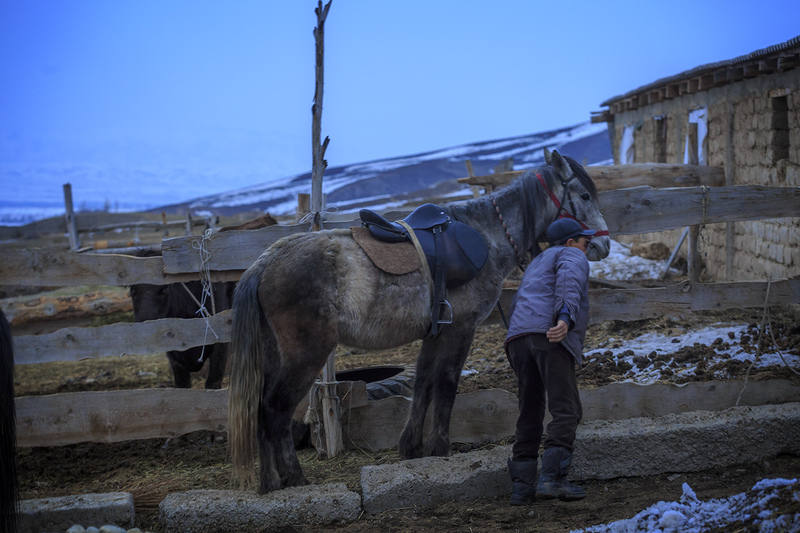 His family takes the horse milk to make kymyz, a type of traditional Kyrgyz drink… similar to yogurt… and its fresh without containing any additional chemical things. His house is small and humble… but surrounded by towering mountains of Arashan. It’s a beautiful place to live a peaceful life. I told him that he’s a rich man, he denied it, telling me that to be rich he has to move to the city. I told him that’s not what I meant, I said that he’s rich spiritually… he just smiled back. Probably living all his life taking care of his horses has influence him on other things as well. I see the way he treated his children is unique… very strict but soft at the same time. He looks like a serious father… talks with a serious voice with his kids, pronouncing each words accurately with strong and thick tone… but very kind to them, seeing him holding and playing with his kids is lovely. He knows how to handle his kids and they’re very discipline and have a strong respect towards him. 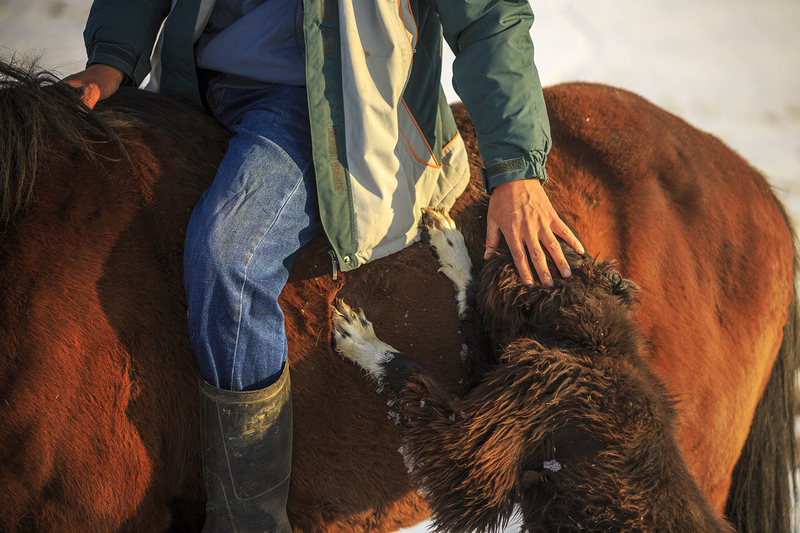 His eldest son knows how to handle a horse really well… a future horse master. And this is the same as he handle his horses, he’s very firm with his horses but very gentle handling them… feeding them… taking care of them. 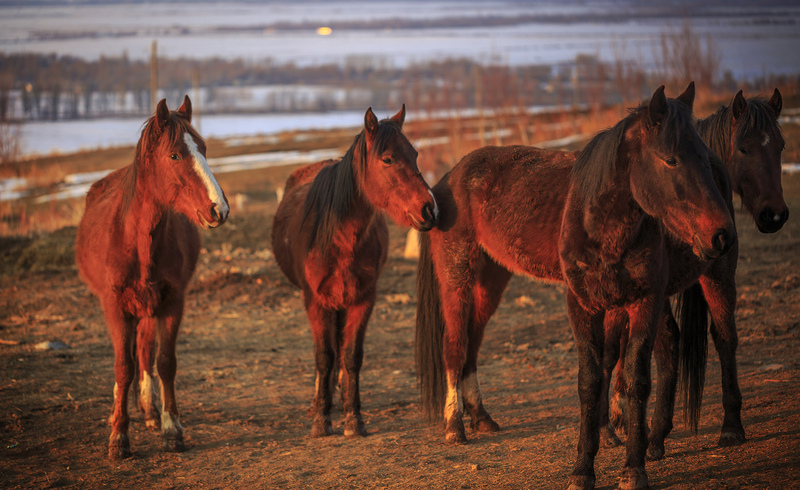 The horses obey him as in they understand him… as in he speaks the language of horses. Sometimes I see the way people drive here in Kyrgyzstan, almost the same style like in Mongolia. Probably riding horses too much influence the way they drive. Some of them drive dangerously but I rarely see road accident here. They control their car well just like their horses. There are many animals crossing the road here and they drive fast but nothing bad happen so far as I see it… road accident is uncommon here. It happens only in big city of Bishkek mostly at night, but those are different cases, some are drunk drivers… and they’re no horsemen. I like your keen observation about how the father-son relationship is very much like the master-horse relationship … gentle yet firm discipline. Just stumbled onto your blog. I read some of your works from every trip you have made to Kyrgyzstan. It looks like an amazing place to visit. I am just getting started with my blog about sustainable farming if you want to check it out and follow me as I get started. If you have time of course! Looks like you are super busy enjoying adventures.